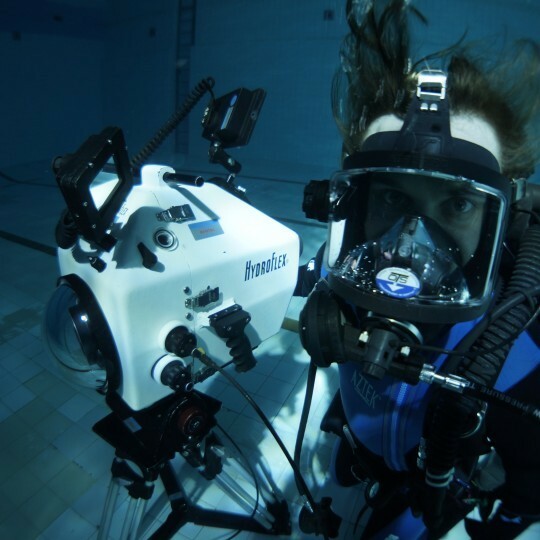 Aquafilm is the only full underwater service company in Poland. We operate for over 15 years on the underwater cinematography market and our portfolio is the best evidence of our experience. 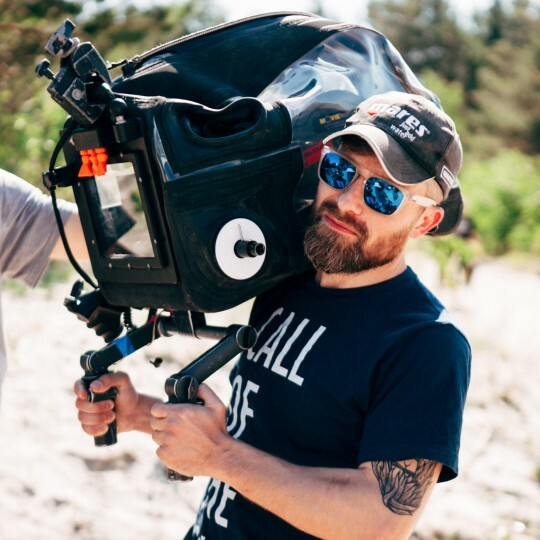 We are able to supply a complete underwater technical crew, including DoP, camera operators, camera assitants as well as safety and set stand-by divers. We also provide training and support for the talents.